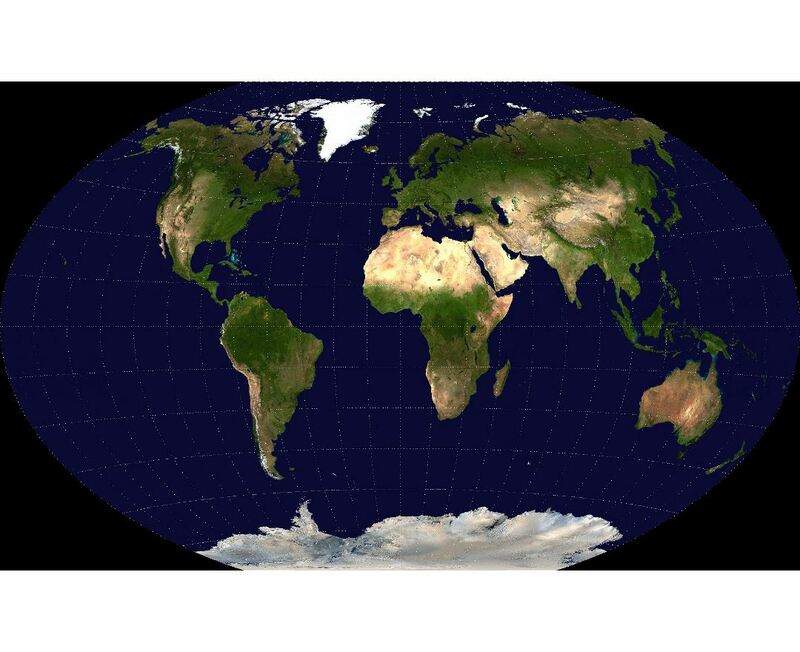 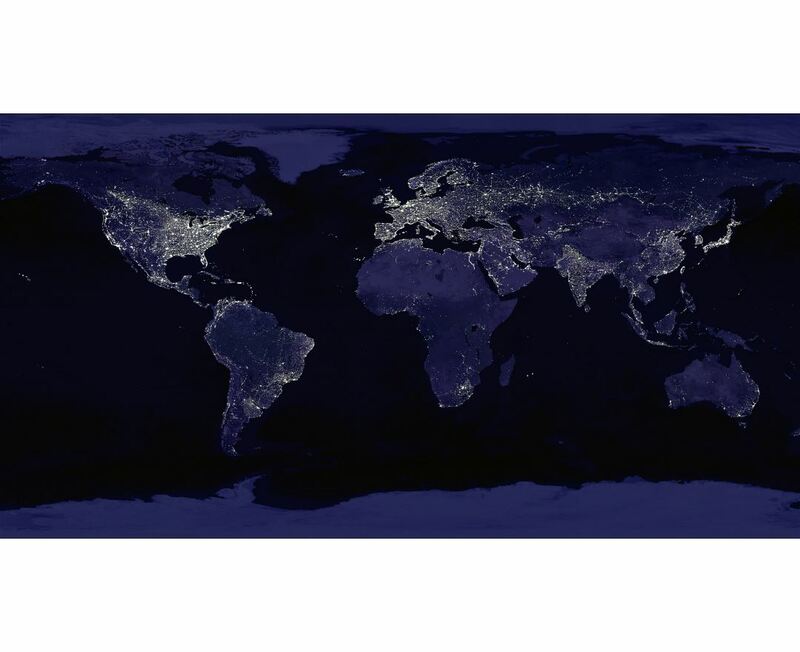 World population is the sum of all human populations at any time, similarly, world economy is the sum of the economies of all societies or countries, especially in the context of globalization. Terms like world championship, gross world product, world flags imply the sum or combination of all current-day sovereign states. 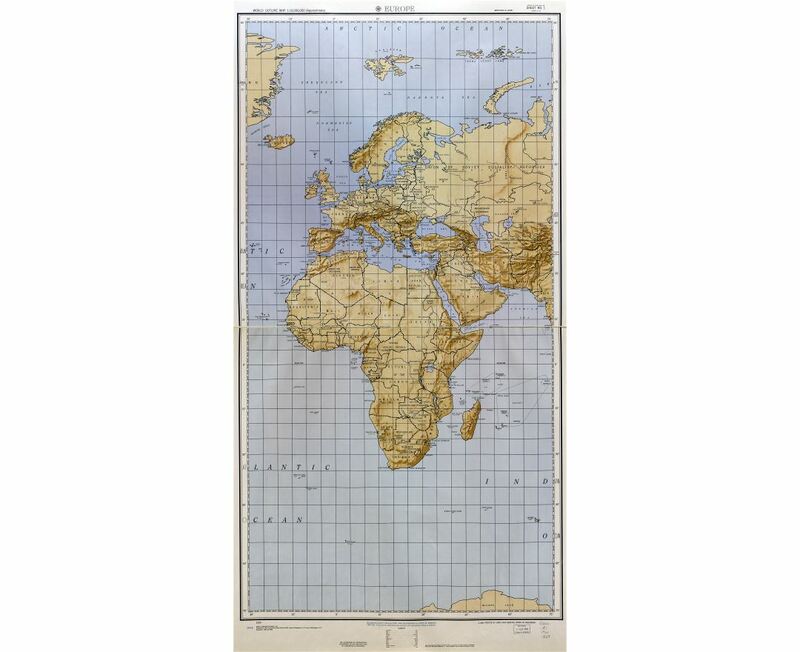 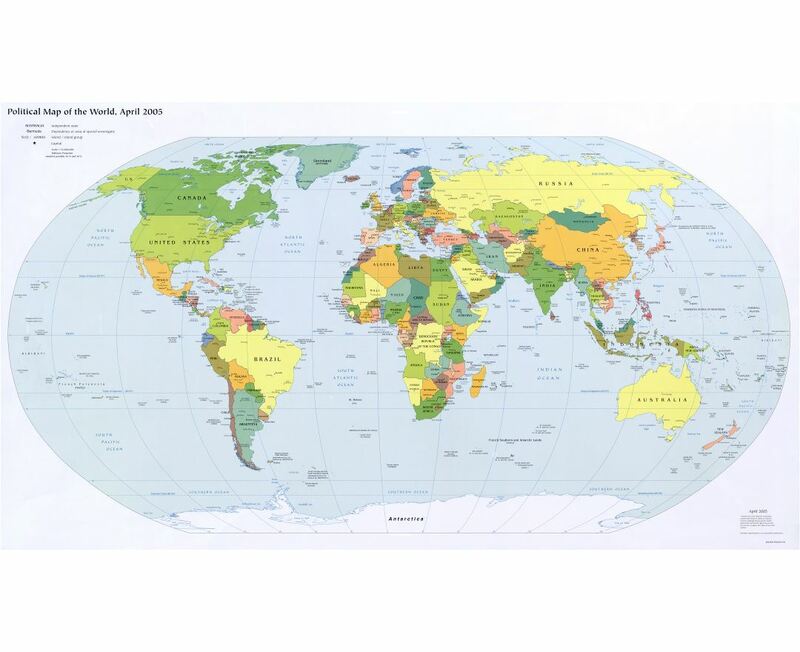 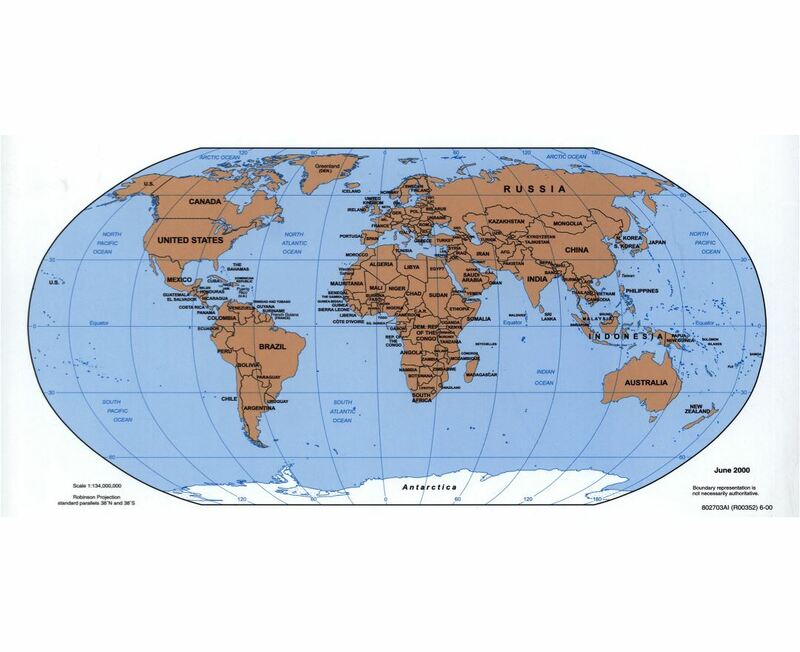 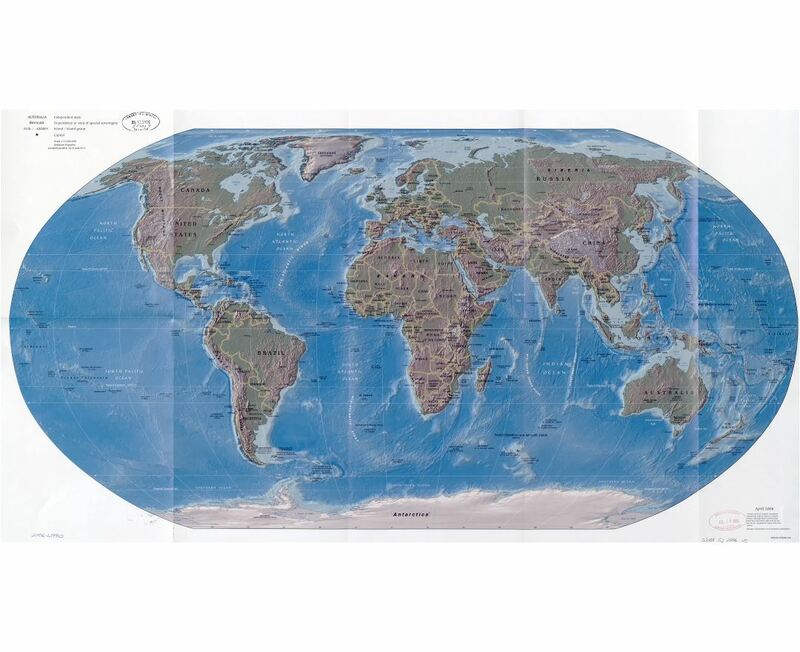 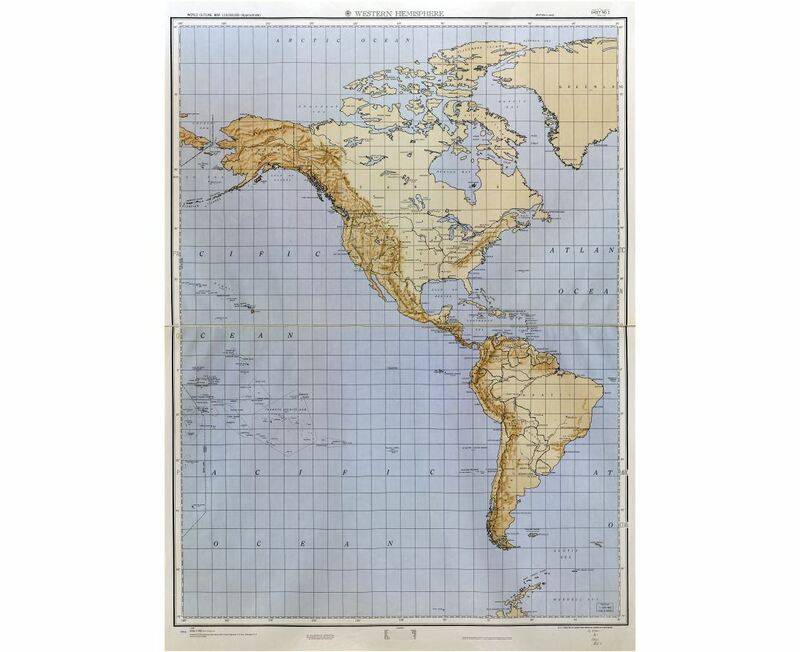 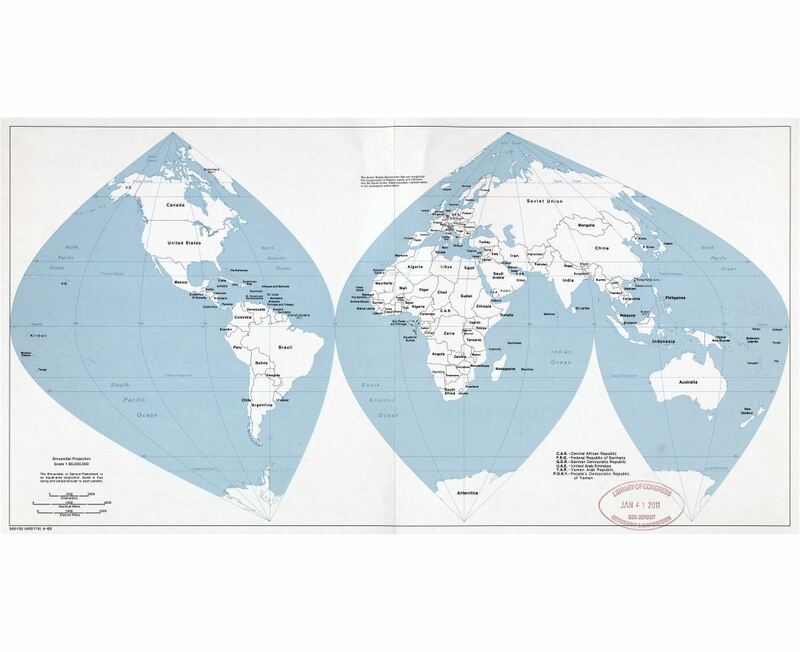 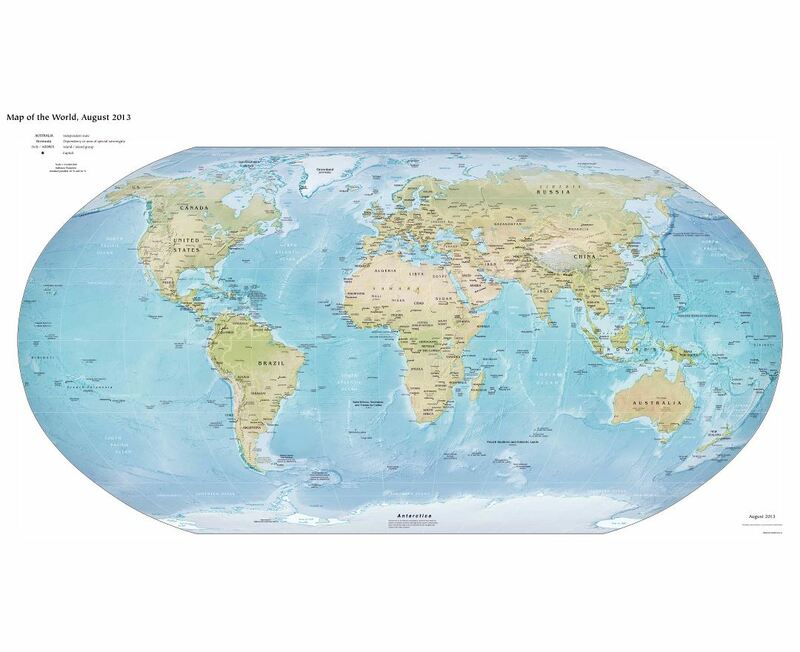 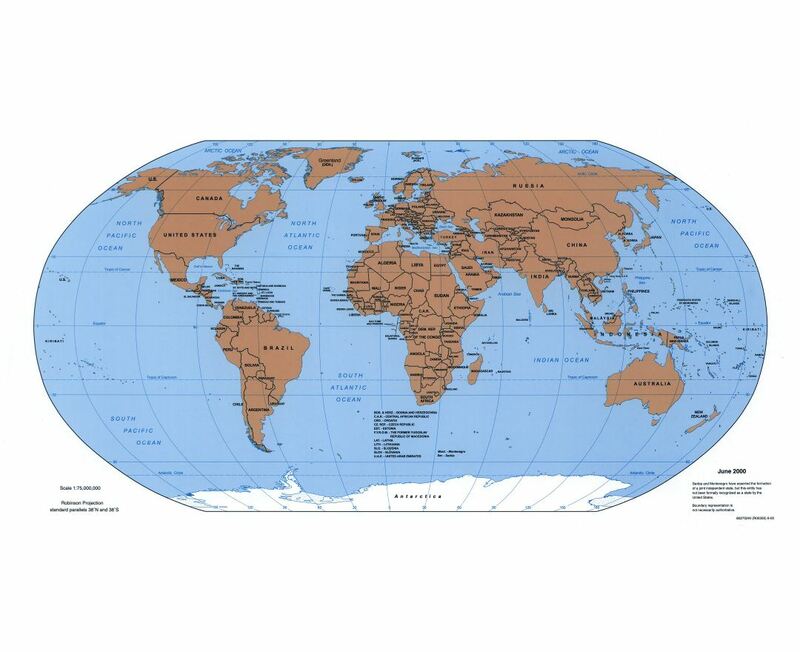 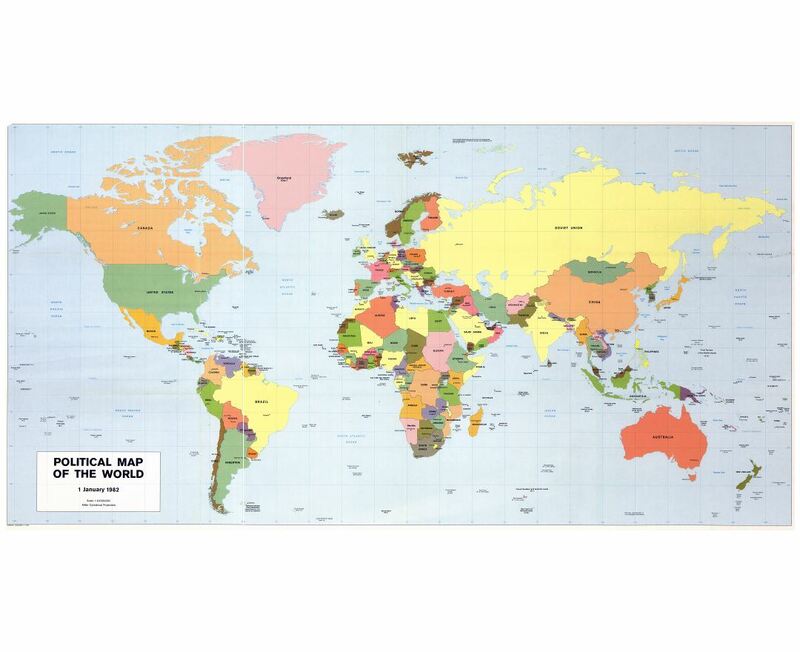 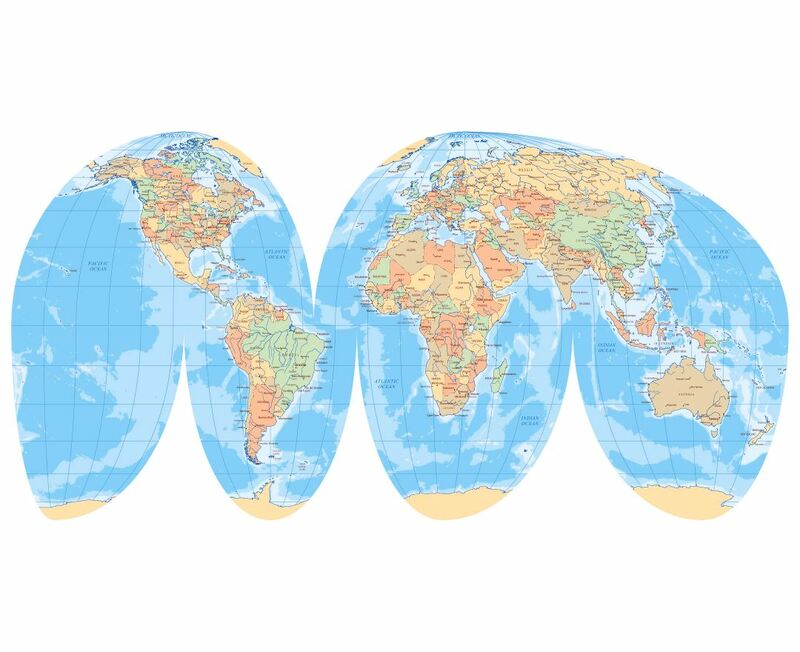 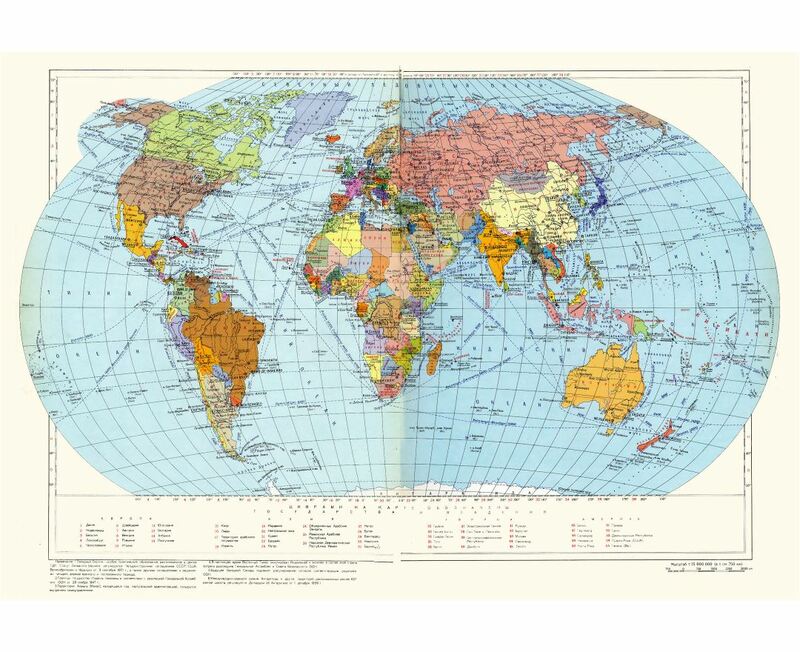 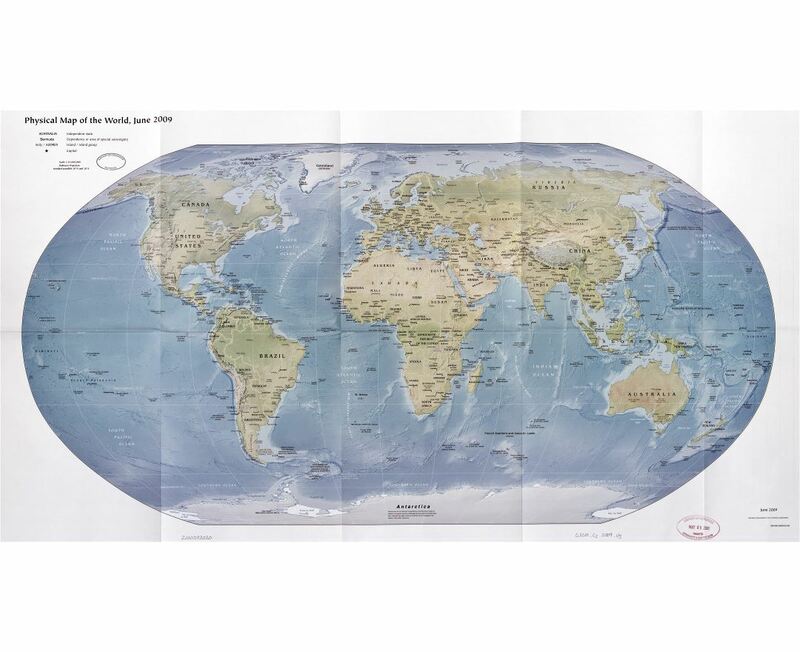 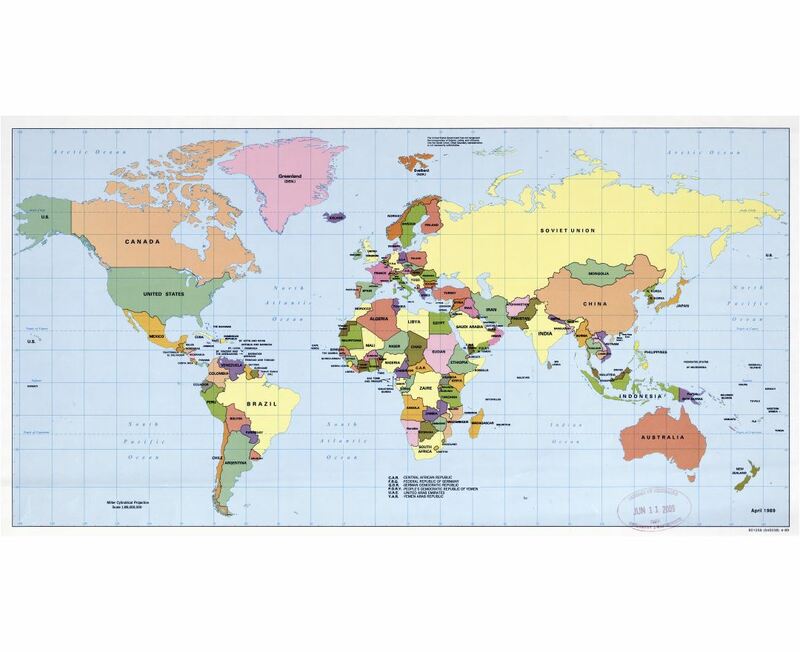 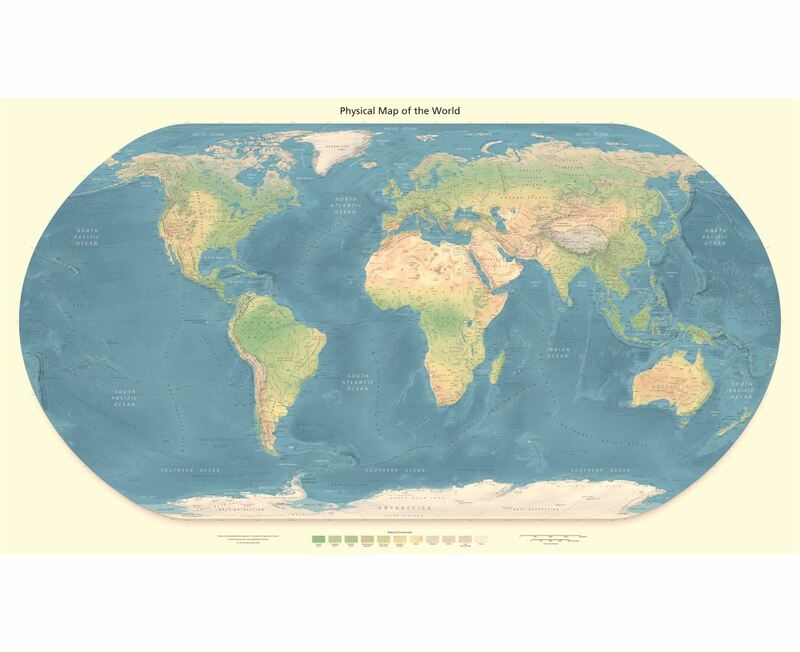 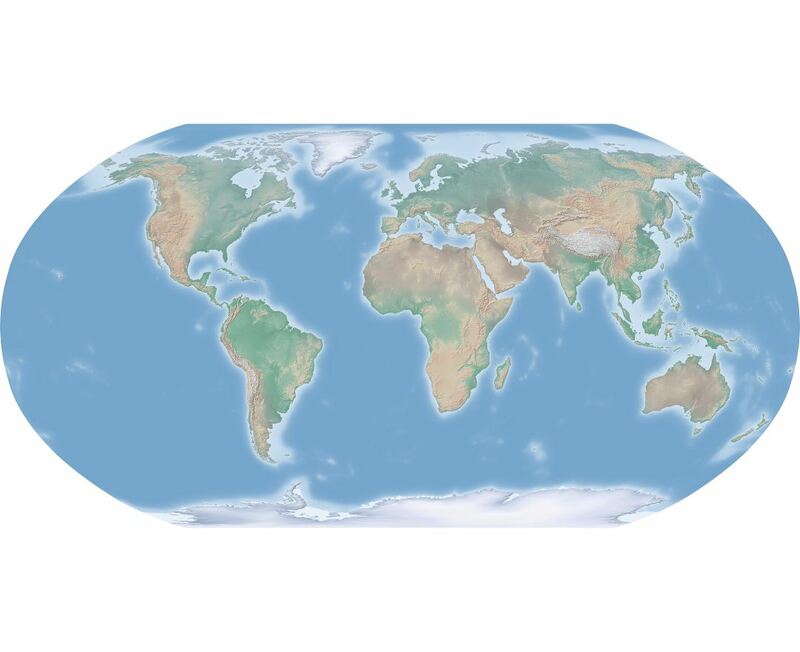 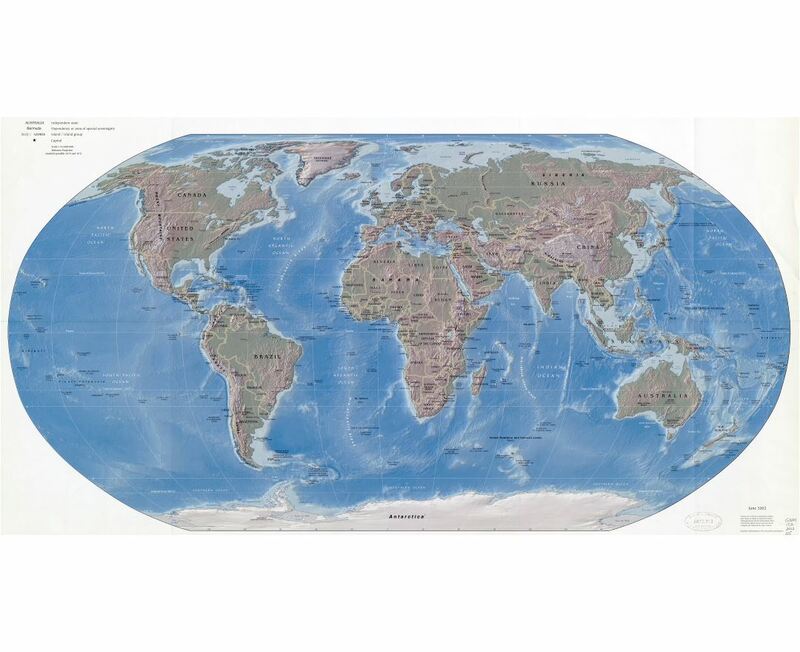 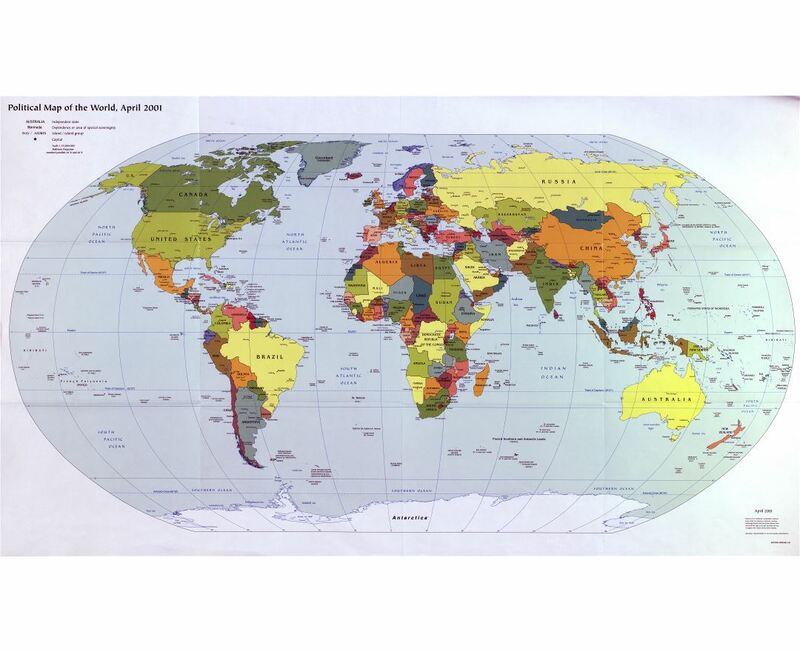 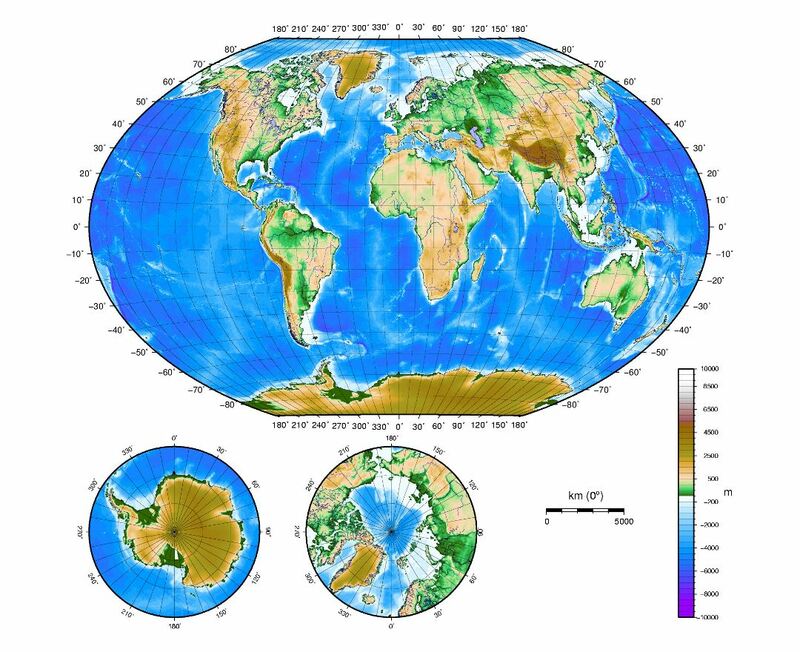 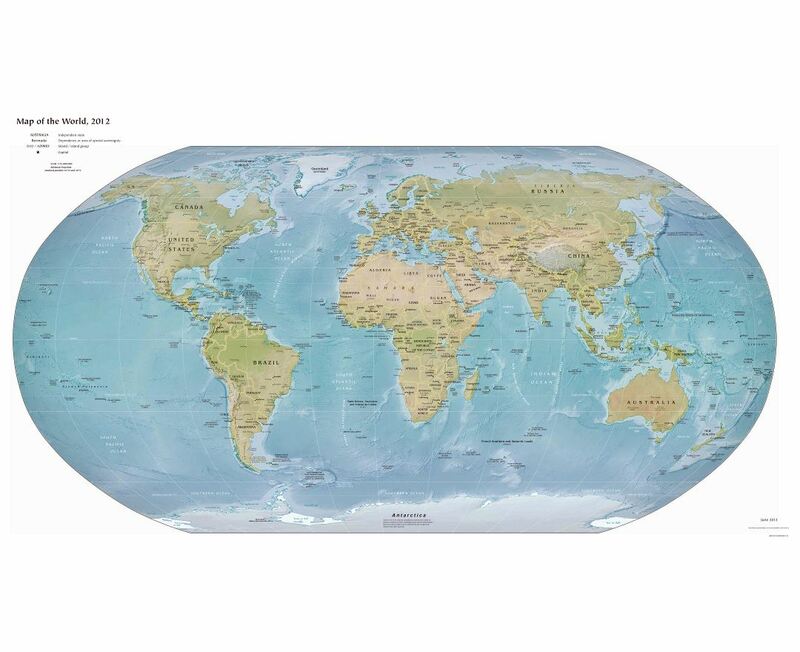 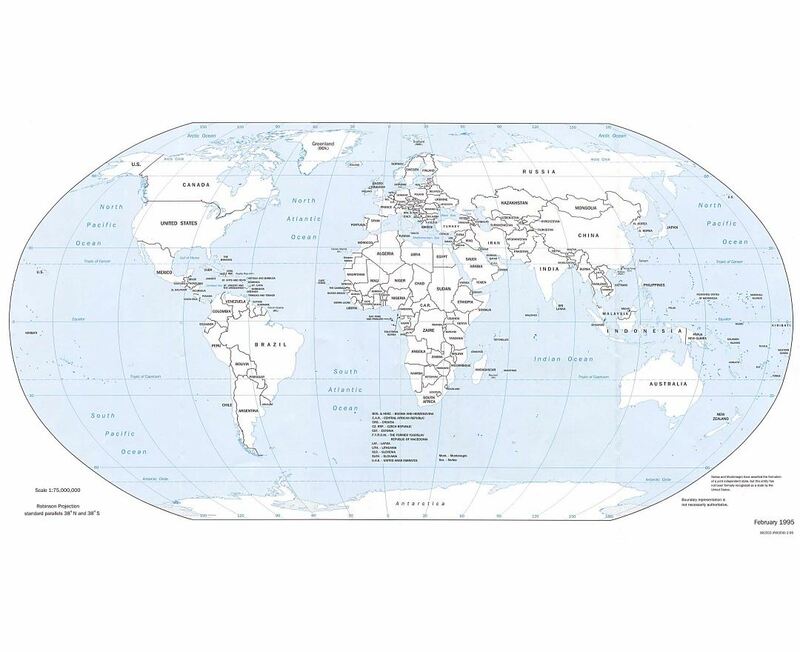 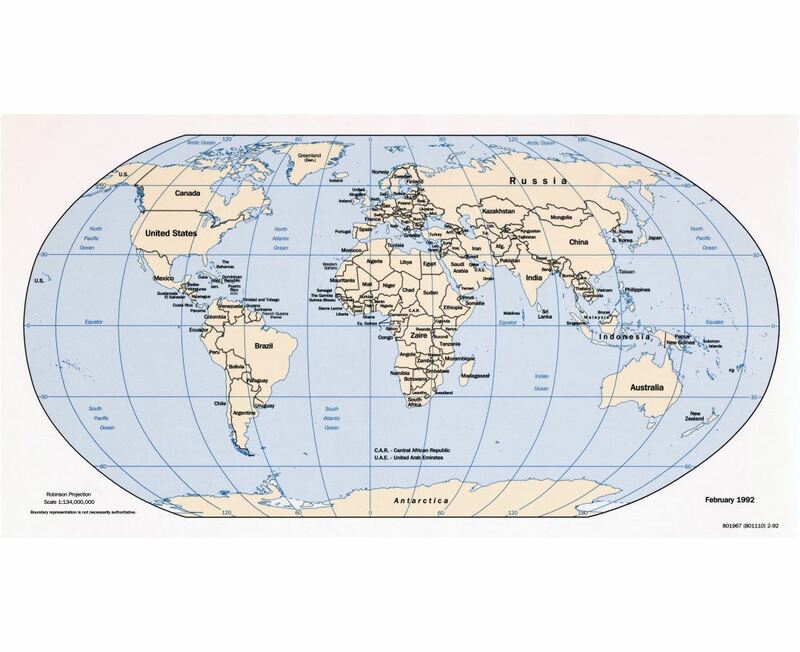 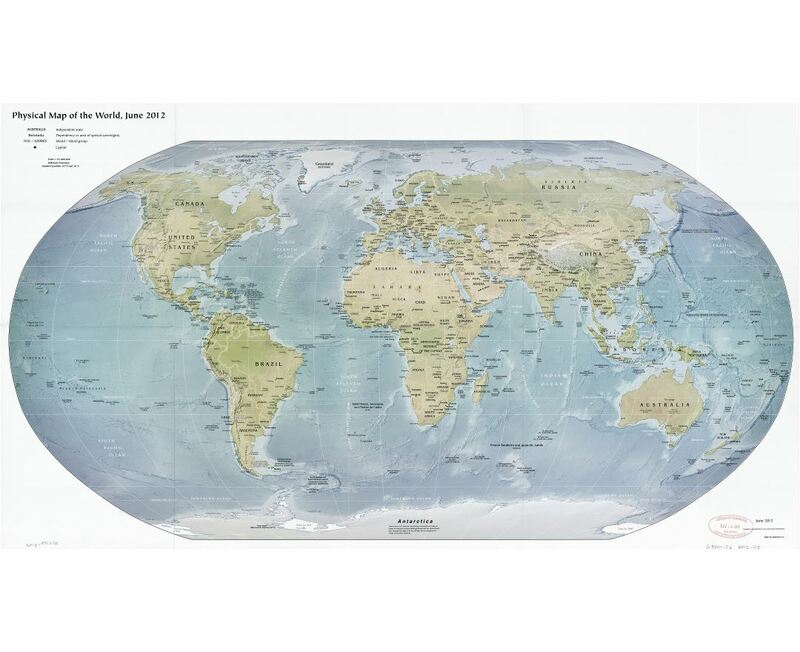 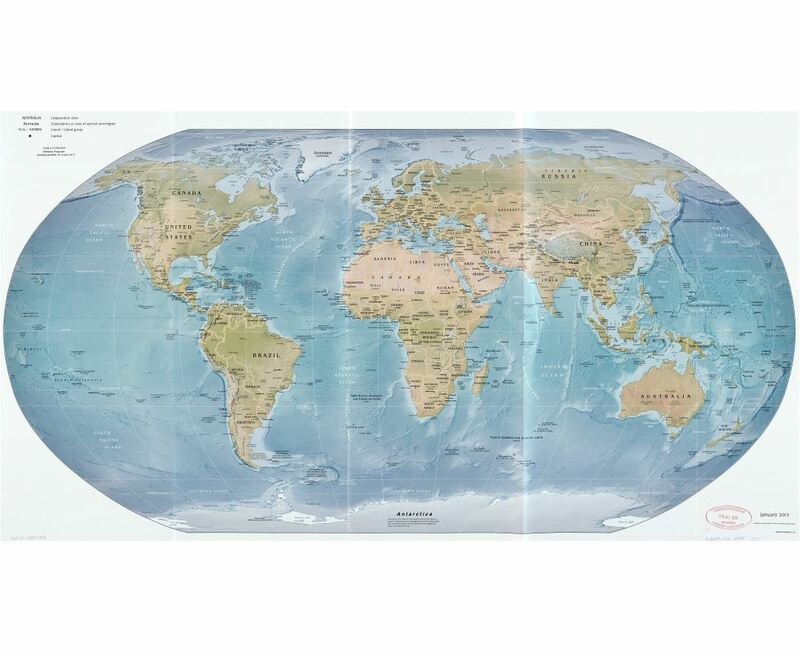 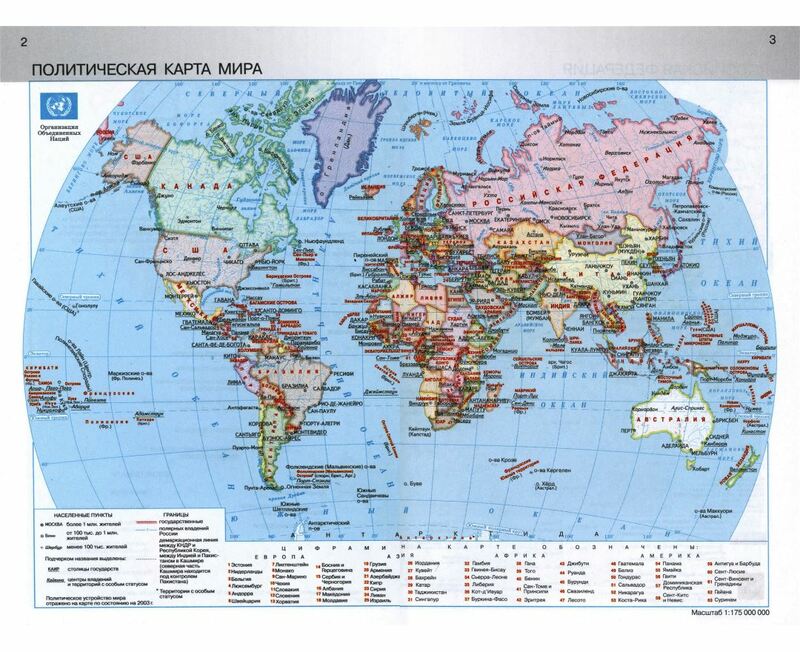 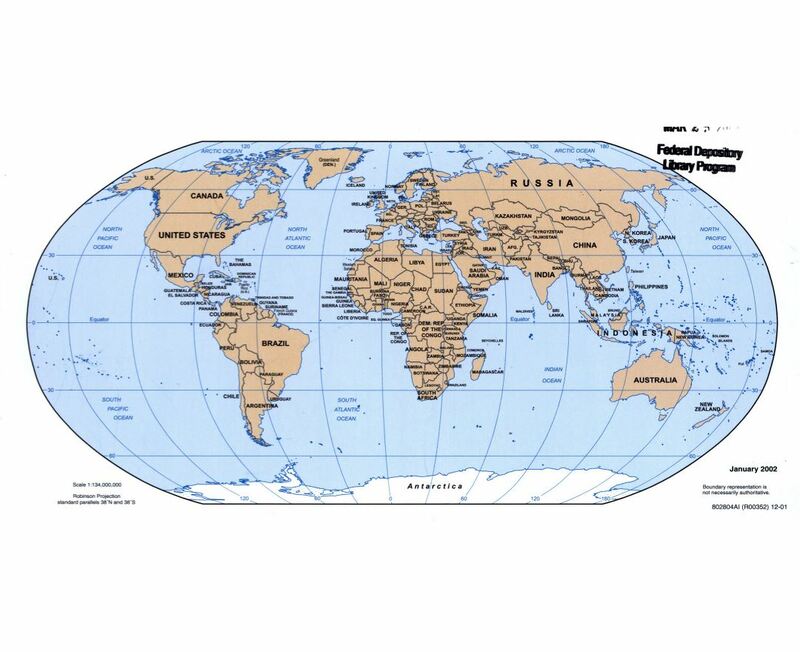 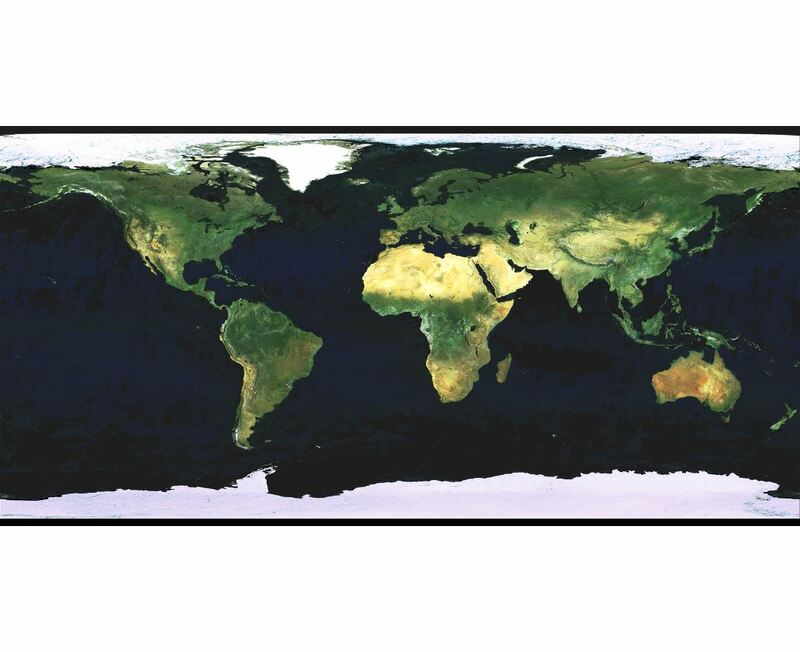 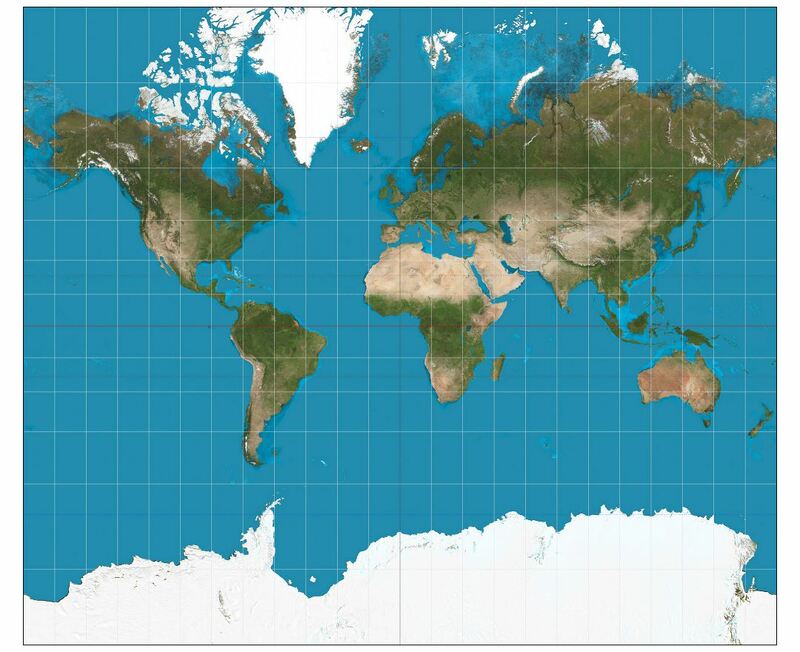 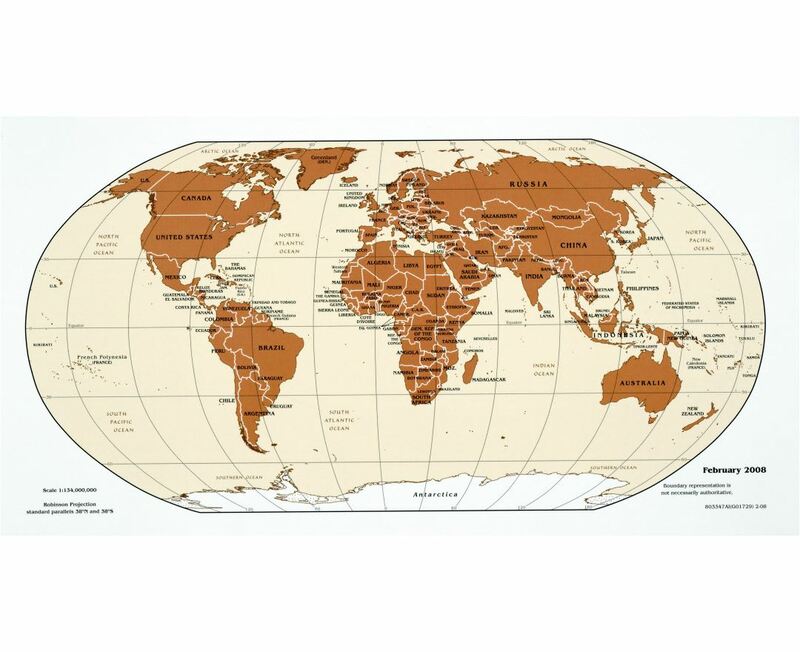 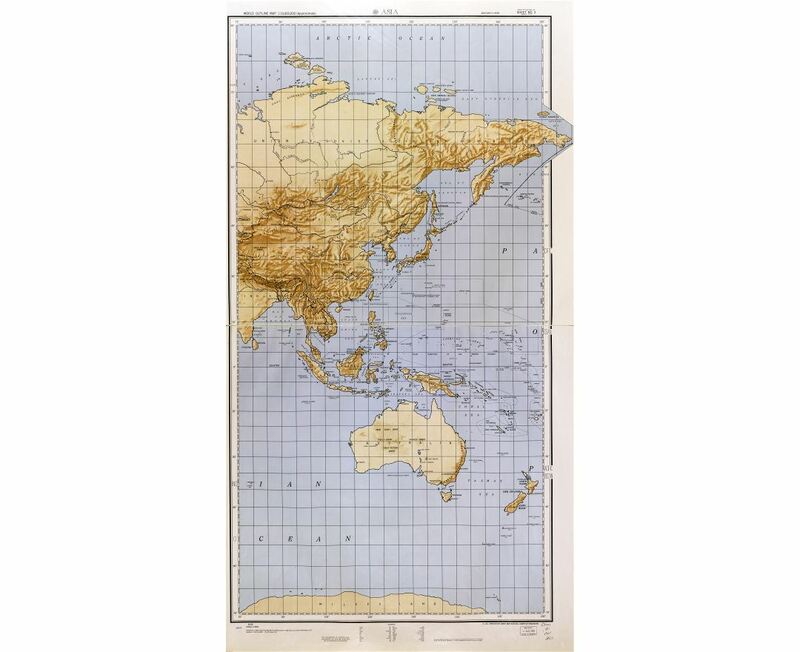 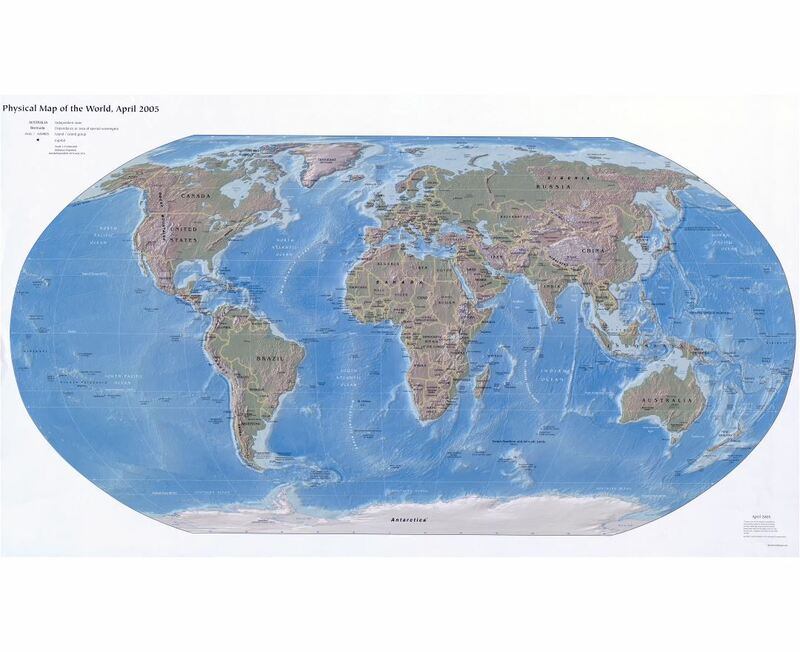 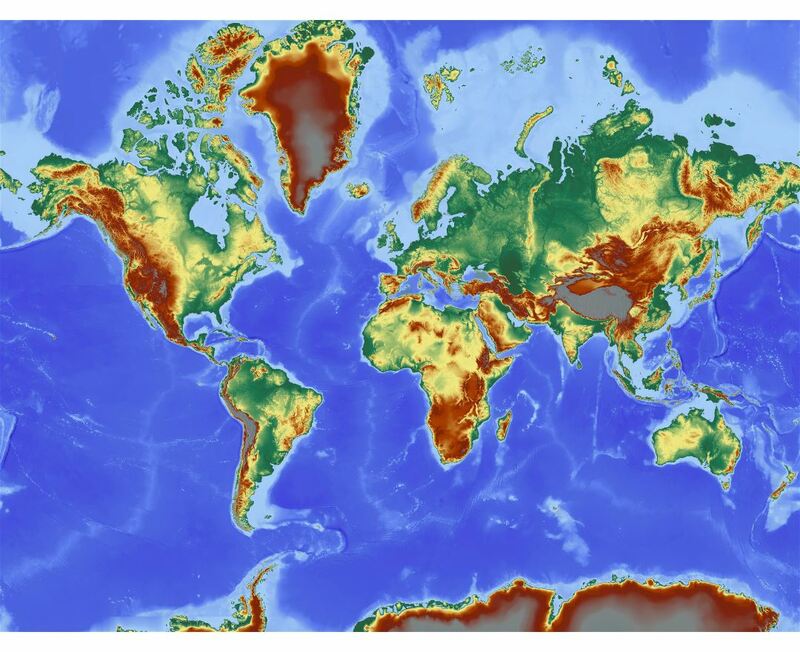 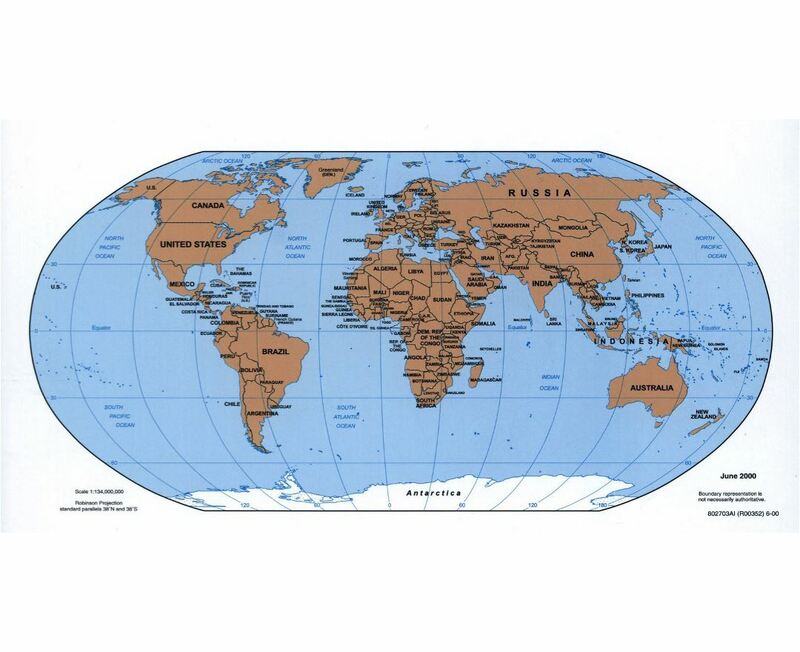 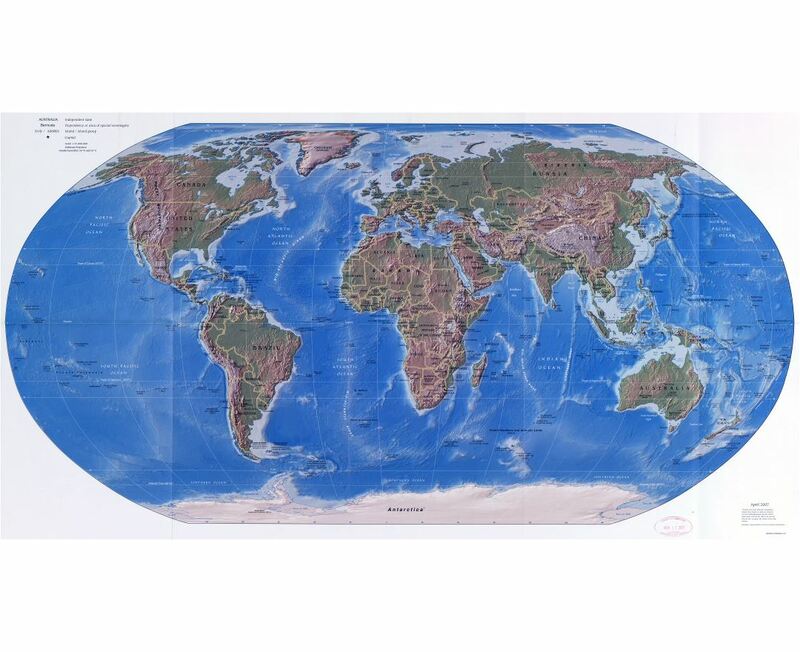 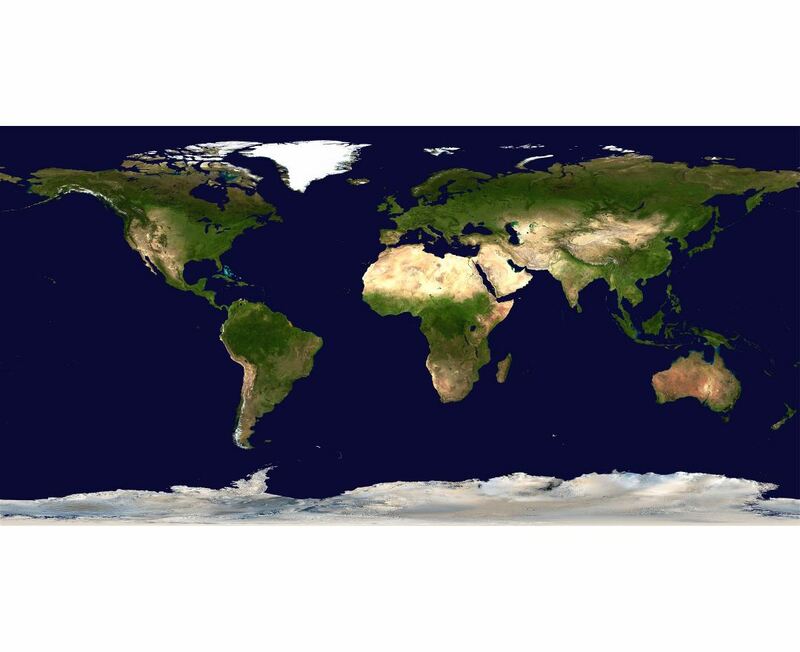 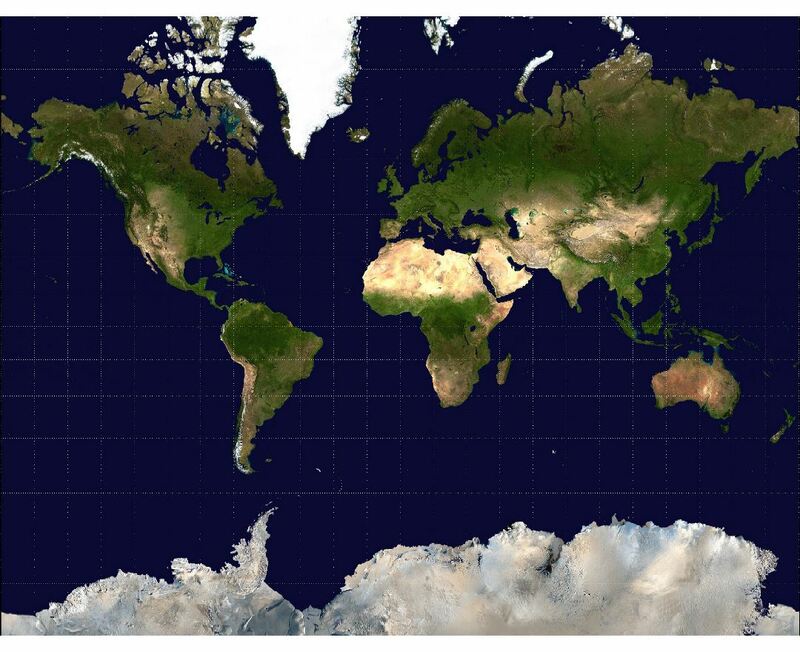 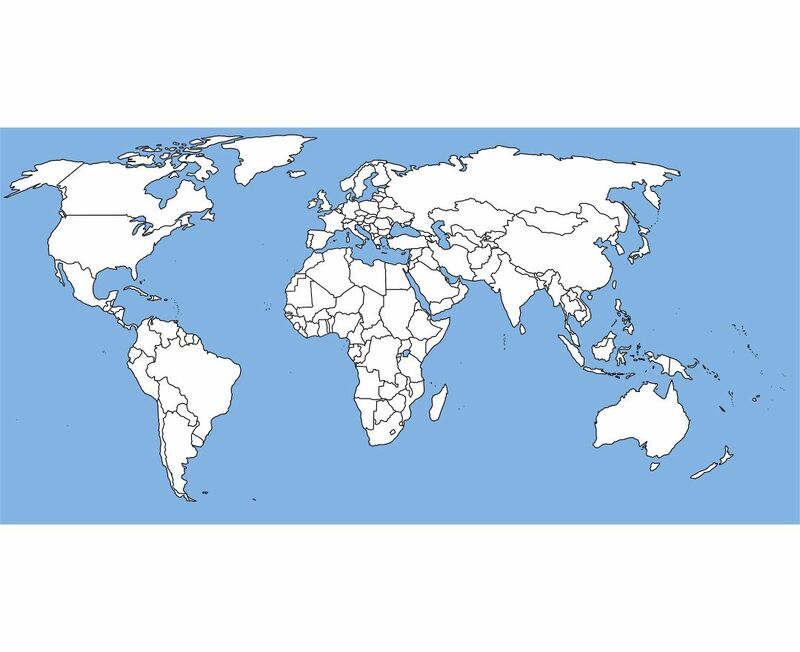 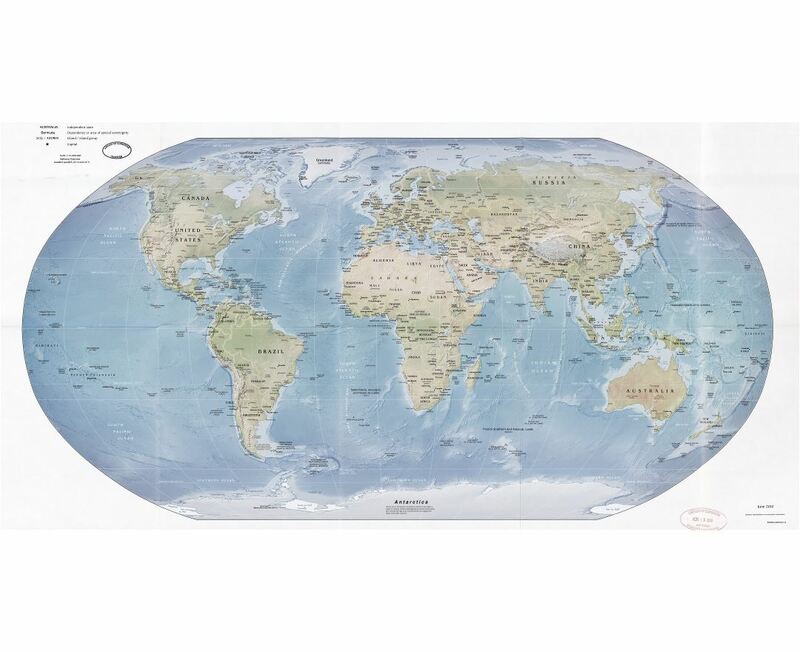 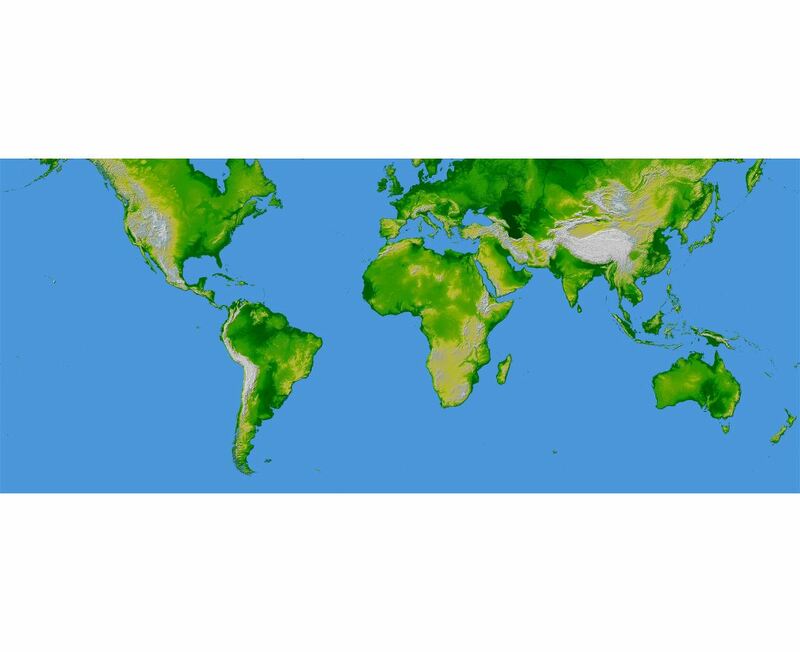 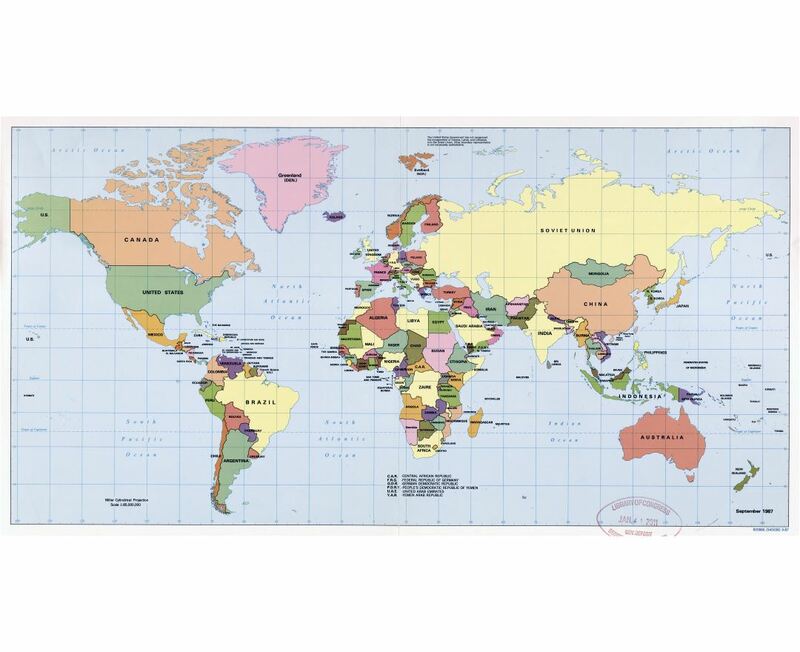 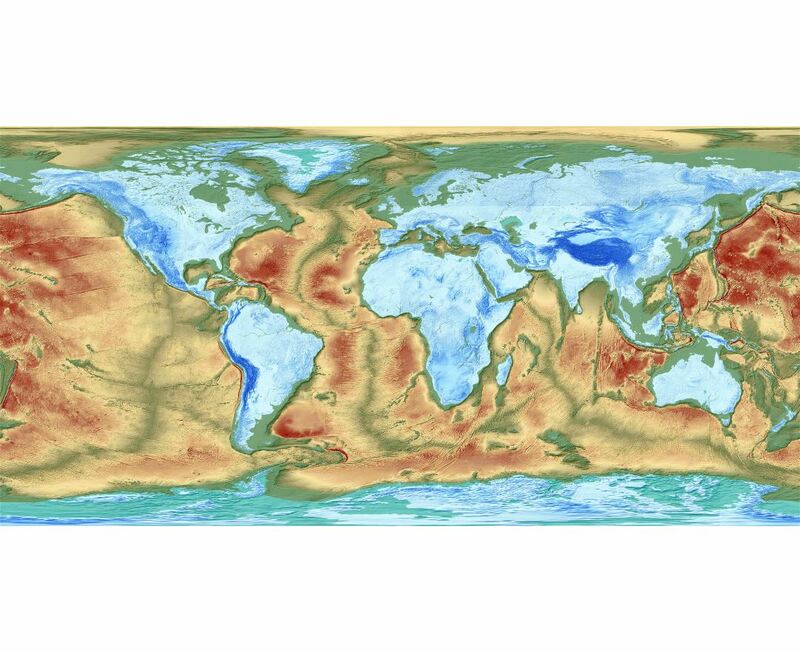 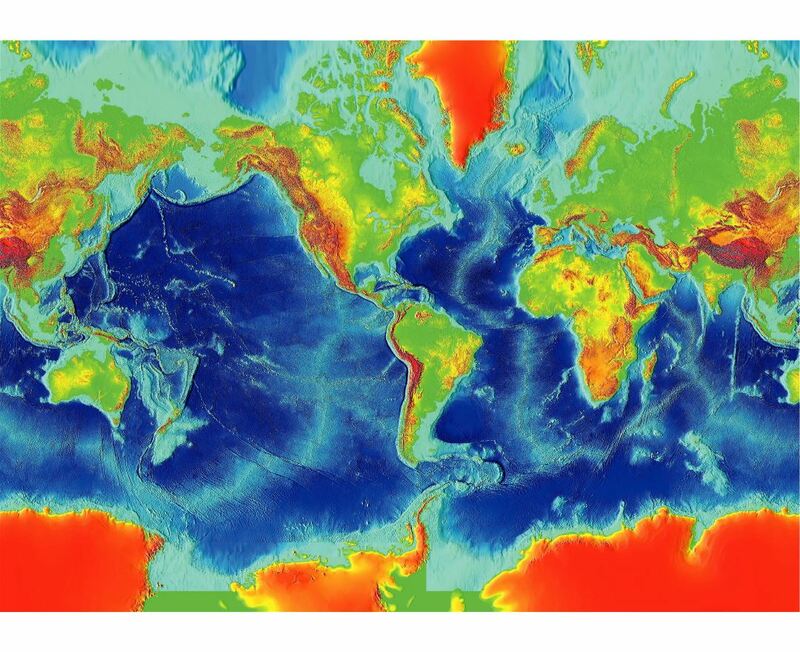 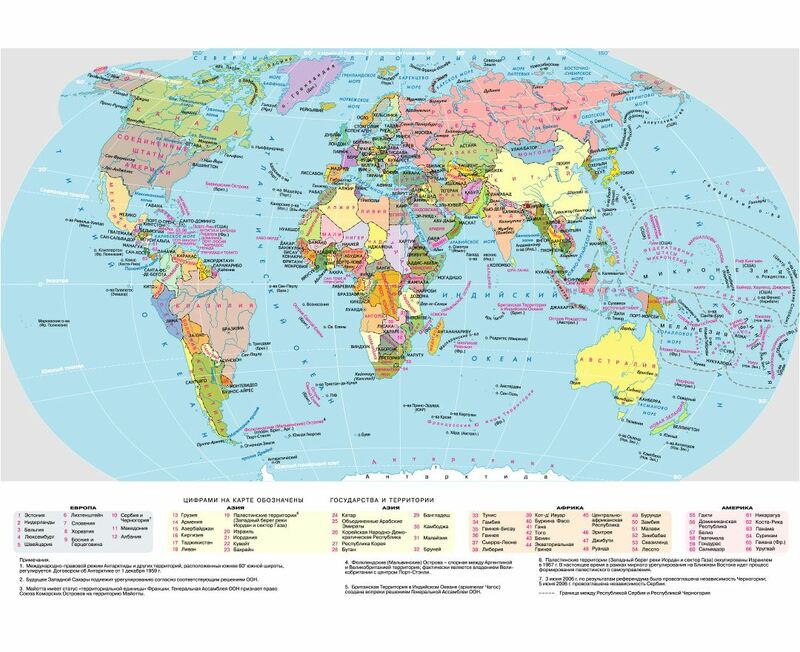 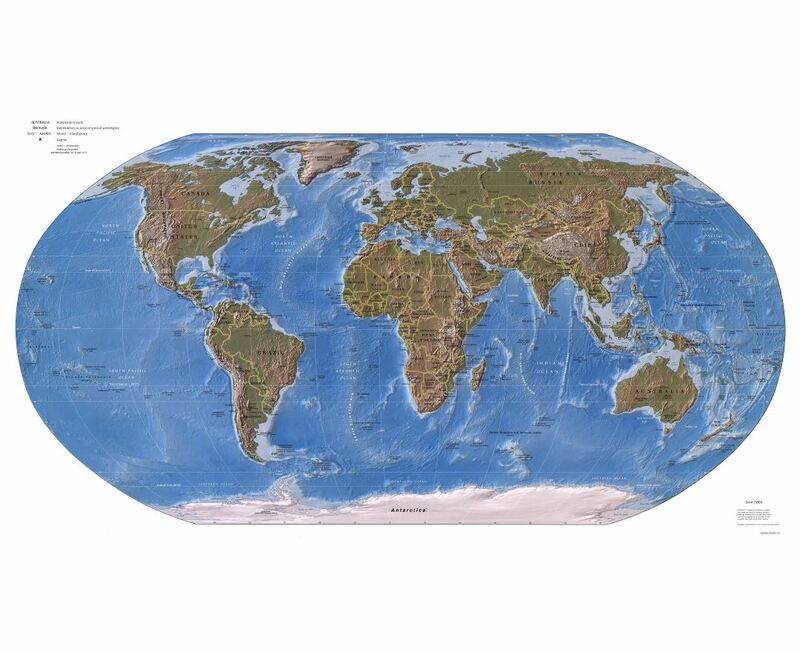 Collection of maps of the World (World Maps). 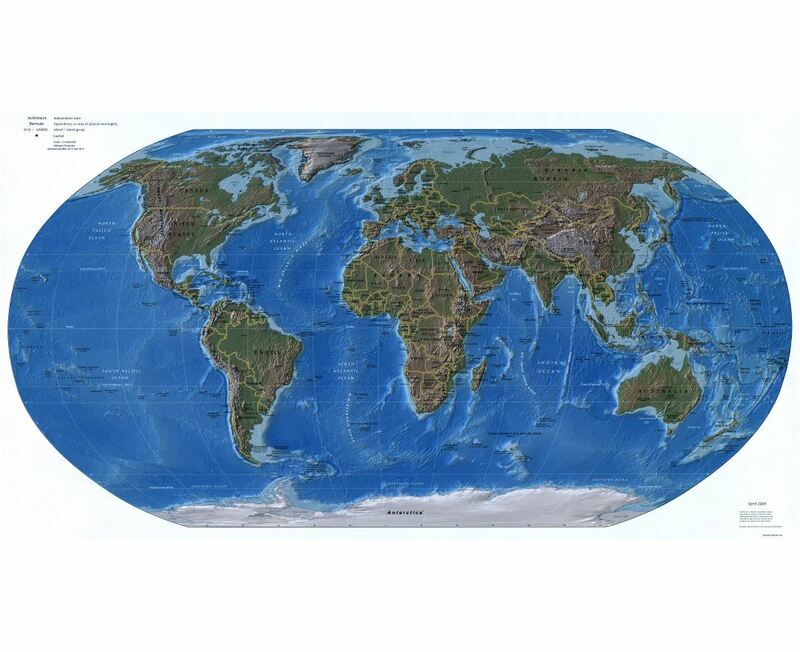 Other maps of the World, etc.